LA RONDE – Explores the intricate relationships of a small group of friends/family that come and go in one specific location. 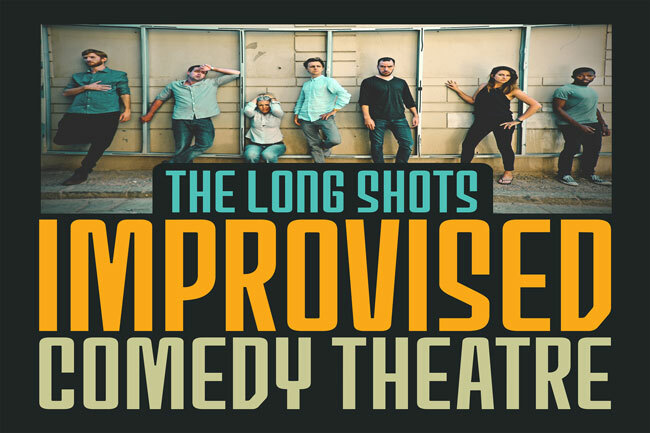 Throw in a twist that only two improvisers can be on stage at any one time, and laughter is set to ensue. ARMANDO – This begins with a personal monologue inspired by an audience suggestion. It is a true story as remembered by the performer. The improvisers then create a montage of scenes inspired by that monologue. Repeat. As they say, there is comedy in truth!